Home › Advice › What factors contribute to a crash? Crashes are coded by police using a set of parameters that cover almost every eventuality. There are also contributing factors which are recorded in order of importance. Slippery road due to weather – roads can be especially slippery when there’s light rain after a long dry spell. Areas of tar bleed, where the aggregate in the road has worn away and just left black tar, are very slippery when the weather is extremely hot (due to melting), wet or cold. Overloaded or poorly loaded vehicle or trailer – an unbalanced trailer can become very unstable at speed. Unfamiliar with model of vehicle – anything from turning on the wipers instead of the indicators and therefore giving a misleading signal, to misjudging the size of the vehicle. Vehicle door opened or closed negligently. 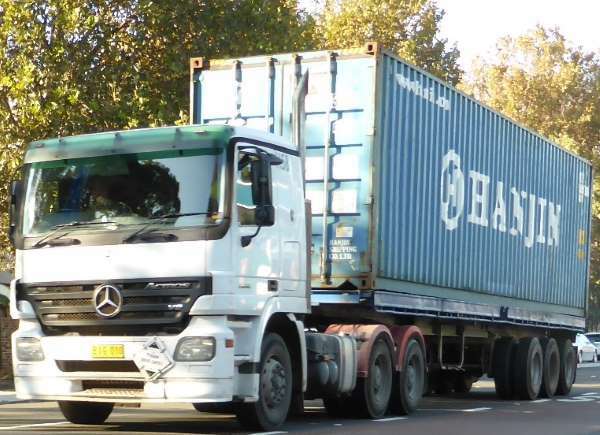 ‹ How are containers attached to lorries?